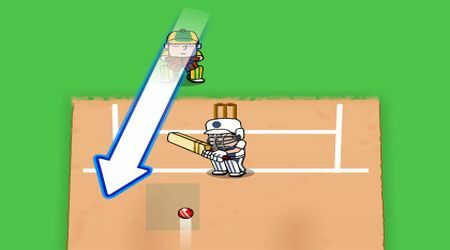 As a batsman, look for the dark area where the batsman is aiming. Drag your mouse and draw an arrow for the type of shot that you want to do. As a bowler, stop the arrow when it is in the right area. Play the tutorial to learn more about the proper timing. 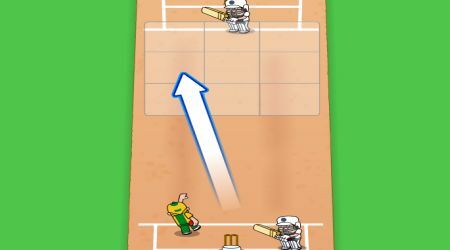 Cricket Games | Copyright © 2012-2019 Cricketgames.org.in, All rights reserved.